Oolong tea is less processed than black tea and contains a higher concentration of potent antioxidants. 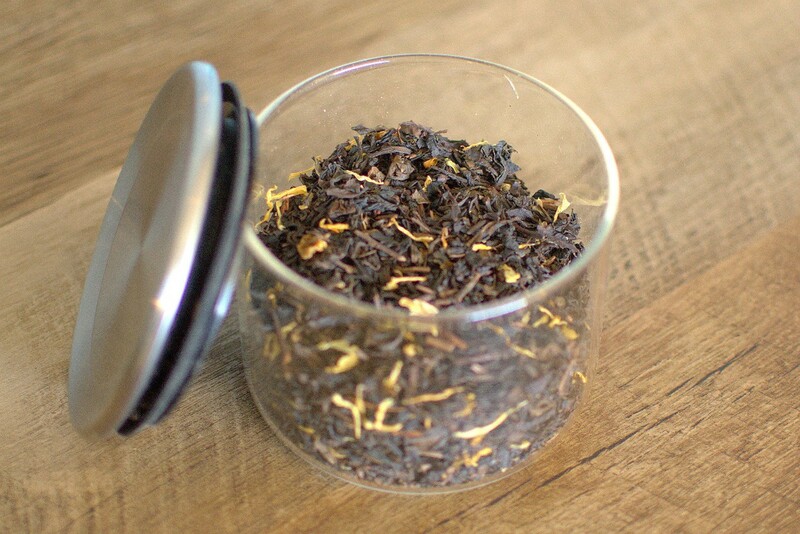 Oolong is said to improve digestion, fight tooth decay, lower cholesterol, and keep blood sugar levels in line. Studies have shown a link between drinking Oolong and weight loss. They are full bodied in flavor and aroma, ranging from green and floral to dark and roasted with many notes between thanks to a unique roasting process that can last from 12 to 36 continuous hours.